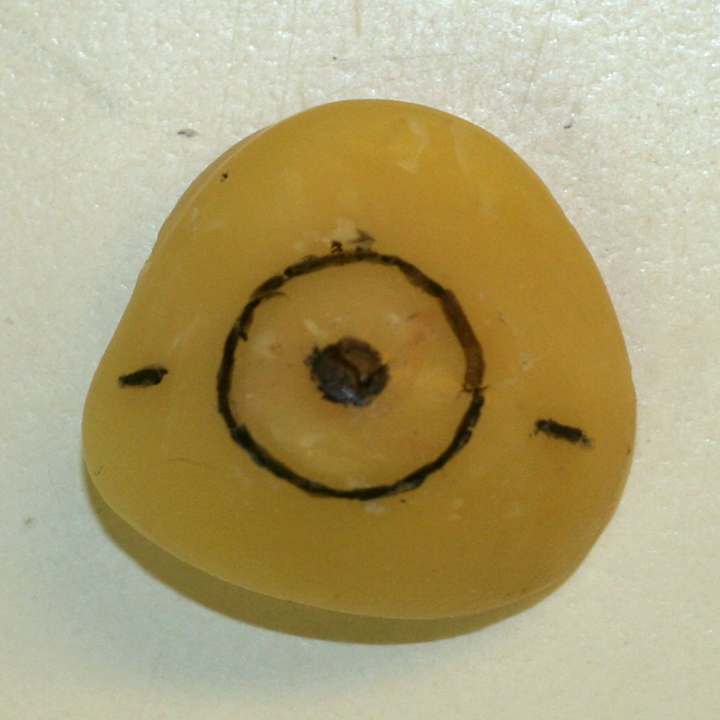 Artificial eyes have been produced and worn since prehistoric times. Materials have previously included clay, stone, metal, and glass. Today, we use an acrylic material called poly(methyl methacrylate), or PMMA. It is lightweight, durable, easily modifiable and gives the lifelike appearance of a natural eye. Your eye is typically completed in 3-4 visits. The first visit consists of a consultation with your ocularist, followed by the evaluation of your particular needs. 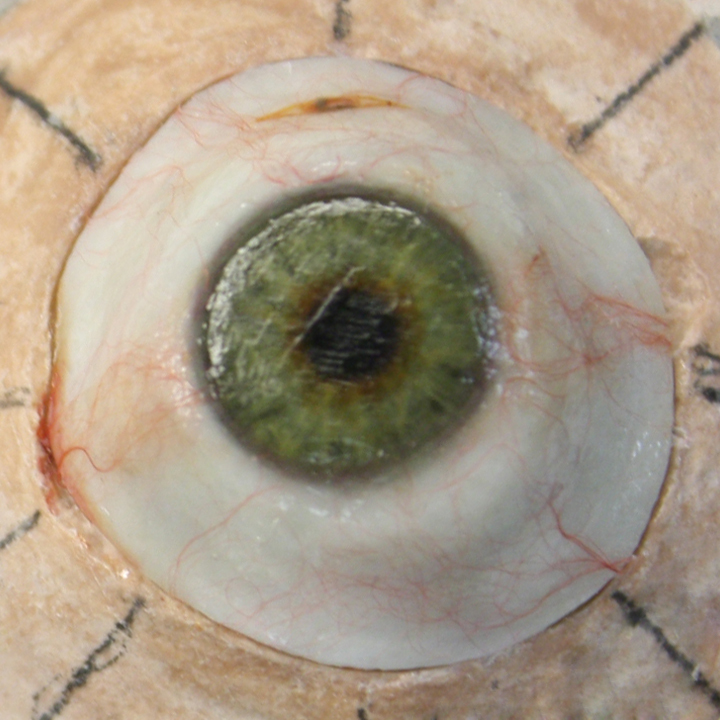 An impression is taken of your eye socket to determine the size and shape of your final prosthesis. The impression is either done with dental grade silicone or dental grade alginate. On your next visit, a plastic or wax model of your prosthesis will be ready for fitting. During this appointment, we modify the shape of this model to achieve comfort, optimal movement, and proper eyelid positions. Finally, we determine the direction of gaze, iris size, and pupil size. While you are away, we prepare your prosthesis for painting. We hand paint your iris, pupil, sclera, and blood vessels to match your companion eye during your third visit. The eye can be delivered on the same day approximately two hours after the painting is complete or during the fourth visit. When the painting is finished, a layer of clear acrylic is cured over the front surface to give it a natural shiny appearance and depth. It is polished and delivered for its final evaluation. You may be asked to return for a post-delivery check up several weeks from the delivery date, and a routine polish appointment every 6 months following delivery.